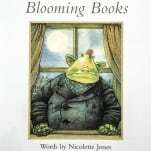 Jones, Nicolette. 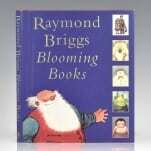 Foreword by Raymond Briggs. 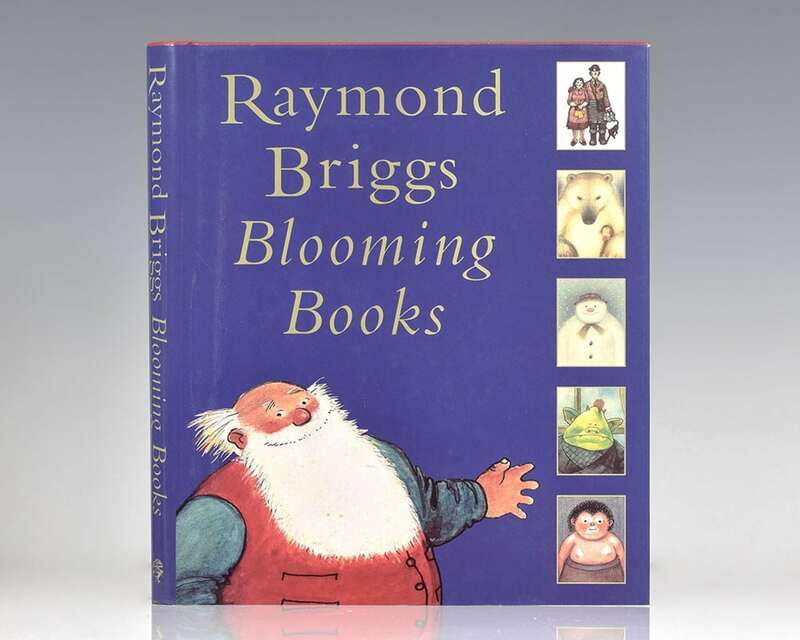 First edition of this compendium which includes the complete works of English illustrator Raymond Briggs. 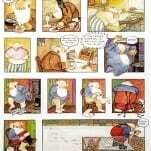 Quarto, original boards, pictorial endpapers, illustrated. Fine in a fine dust jacket. 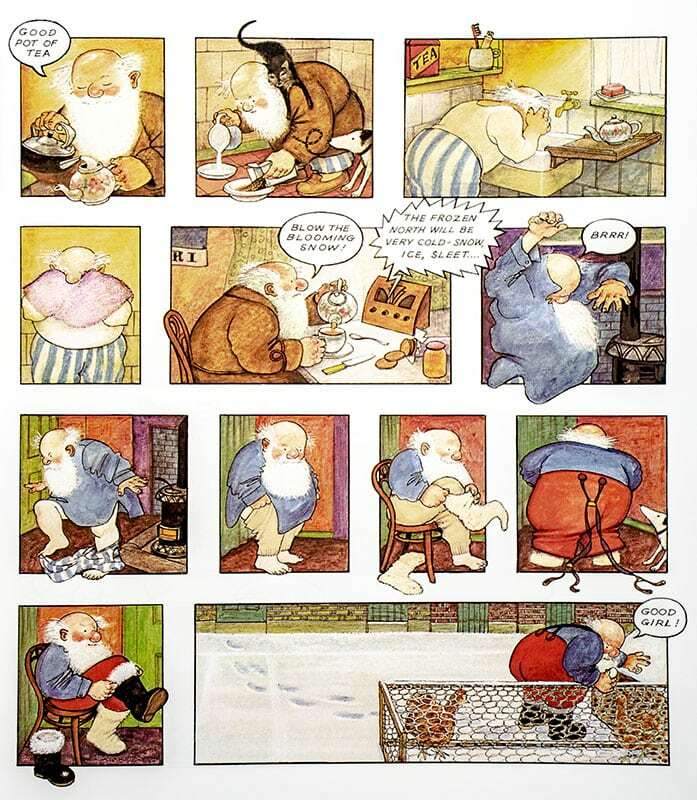 English illustrator Raymond Briggs is best known in Britain for his story The Snowman, a charming tale of a little boy who wakes up on a snowy day and befriends a special snow man. 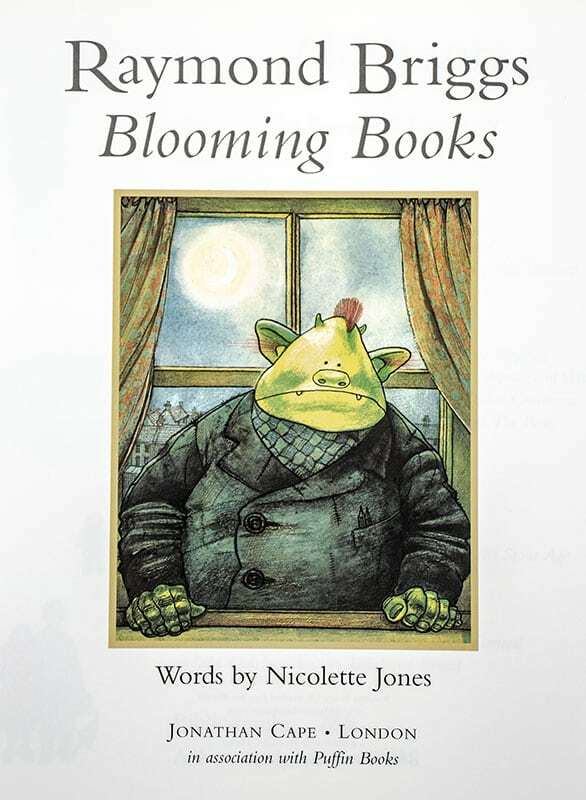 Told entirely though full color illustrations, the 'book without words' was adapted into a twenty-six-minute animated television special in 1982, the annual screening of which has become a popular British cultural event.